This 6-week hour-long weekly class is for little ones that are pre-mobile. Join our Pediatric Occupational Therapist as you learn age-and-developmentally-appropriate activities to do together with your little one. Make some new parent friends, and learn how to interact with your little one as they are on the move! Enjoy some bonding time with your little one and and learn movement patterns such as rolling over and sitting up, tummy time, tips on sleeping, emotional regulation and build social skills. Some sleep facts and solutions. Honouring every baby. Each class we will cover a topic that relates and connects to development— motor, cognitive, social, sensory. More often than not, we are bombarded with information and pressure to do it all. Walk away with more confidence, calm and connection. This class and group discussions will help simplify your approach with your baby giving you more time, less worry and permission to have fun while baby plays on the floor. You will have some time to interact with other parents as well as have some time to practice skills such as tummy time and crawling (depending on where your child is at). *Please note: If you have extended health coverage, we can provide you with an occupational therapy receipt at the end of the series, which may allow this class to be covered by your insurance! This receipt is itemized and breaks the class fee into 6; please note that if you have insurance coverage, your insurance will only cover you for those weeks that you are present in class. Lynne helps families find their way through the mess and beauty of life, one on one, in groups and on retreats in Toronto and online. She inspires them to develop new habits, skills and perspectives that make parenting— and life— more meaningful. 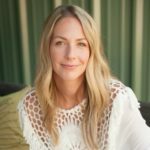 She combines her background as a holistic occupational therapist and doula with her experience as a highly sensitive mother, meeting every family where they are at, so that they can feel more calm, confident and connected. 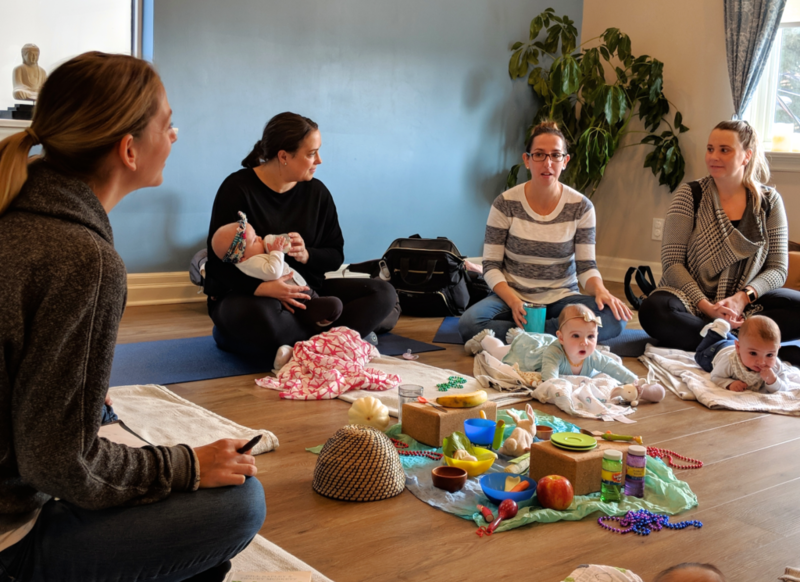 While Lynne doesn’t practice as an Occupational Therapist with us at West End Mamas, she does teach our very popular mom-and-baby class, “Baby Steps”. Karen has worked with babies and children in hospital and community settings. She is passionate about working with families to foster the developmental skills of babies from birth. She uses a holistic approach to guide babies’ development. 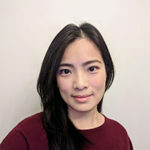 She believes that all babies and families are unique and require individualized care.